It's that time of year again and the local Seattle VMUG is working hard to deliver another great event. This is last minute but registration has been open for over a month and group members should have received multiple e-mails reminding them to register for the event. Here's my last push! A lot of what keeps people working well together is community. When a previous group leader had to step down back in December of 2011 I decided to step up and take on a leadership role for our local group. 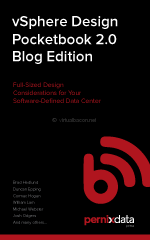 I had attended a number of Seattle VMUG meetings and conferences over a couple of years before that and always wanted to contribute in a greater way but was never sure how. Well its now a year and a half later and don't regret the decision to step up one bit. I was lucky to start out as a co-leader and learn from someone who was already contributing to running the group so I wasn't completely starting from scratch. I learned a lot, became even more involved in the community, and continue to enjoy trying to put together great content for our members. The event is being held at the Hyatt in Bellevue, WA for the second year in a row. It is a great location and can accommodate the size conference that we now have. Last year over 350 people came through the halls and we hope to match or exceed that number this year. 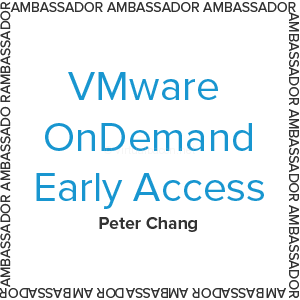 I work hard with the national VMUG group to deliver information that is of interest and relevant to members. Recognizing that different users are at different points in their virtualization journey I selected a few topics ranging from those that should prove most useful to those at the beginning of the path, to day to day VMware administrators, to network administrators who are interested in learning more about virtual switches, and to IT architects, and to IT managers. The agenda for this year's event can be found on the local VMUG web site but I will go over some of the highlights for this years event. We will have an update from VMware as to what they are doing, what new products they have, and where they are going. Come listen to local SE Kevin Connor who always has a ton of information and is a riot! David Davis from Trainsignal will be presenting his talk "Secret to a Successful Career in Tech"
Josh Atwell will present his session "Become a Rock Star with vCenter Orchestrator and PowerCLI". I saw a version of this presentation at VMworld in San Francisco last year and thought he did an excellent job in making automation approachable to administrators. We have 10 VMware breakout sessions presented by VMware employees covering topics such as performance, troubleshooting, virtual networking, vCenter, VDI, SRM, and vCloud Director. We have 16 partner sessions covering topics such as SSD storage, high performance networking, the software-defined data center, data protection and high availability, and more. Note that local member Pete Koehler will be doing a customer presentation talking about compiling code in a virtual environment. Come listen to one of us! Mobile App! - The agenda, floor plan, and other information can be found using the Seattle VMUG mobile app now available in the various app stores. We're gradually going green so we are limiting the number of printer agendas that we will have on-site. Of course there will also be signage at the event. It took some work but we have coordinated with the VMware HOL Beta Labs team to provide access to the labs. We also worked to provide wifi access for BYOD devices so that you can log into the labs and test drive various products going through a walk-through script. I have logged in and poked around and I'll just say that the labs available cover the entire product line and should have a bit of everything you want to test drive. This is very much like the Hands on Labs you may have seen or heard of at VMworld events. 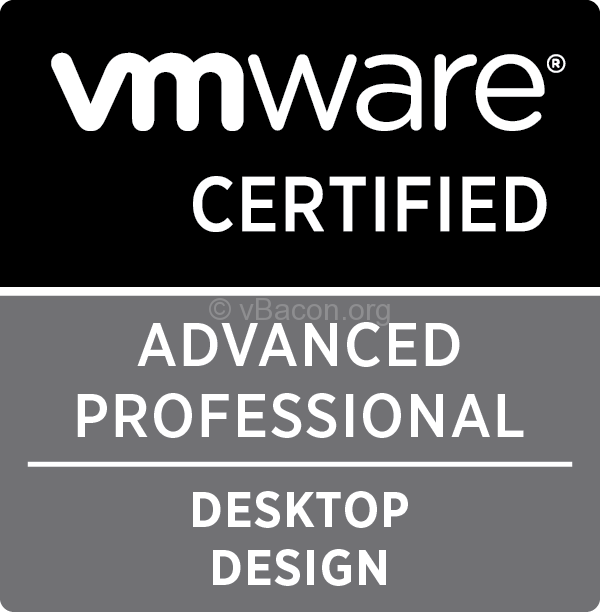 We would like to extend a big thank you to the VMware HoL team for making this available to registered users. Note that because of arrangements with the hotel we will be able to accommodate about 100 wifi users at a time and will rotate the password every hour to give others a chance to use the service. It's expensive and we pay for the service, so please be understanding if it is not open to all users all the time. We work hard to make sure that the event is free to all. Partner Pavilion - Holding an event of this size would not be possible without the participation of the vendor community and their sponsorship. Please take the time to explore the booths and to learn about products and services that can provide value to your business. Education goes both ways so learn some and also let vendors know what you want and provide valuable feedback which helps all of us in the long run. Prizes! As usual there will be no shortage of contests and drawings. Come see what is up for grabs! 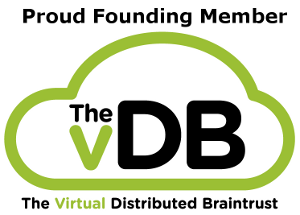 vBeers - We will be closing the event with a special vBeers, sponsored by Veeam, at Earl's a block away from the hotel. Stop by after the event and continue to network and talk shop with local group members over appetizers and drinks. Don't forget to bring business cards to make contact with your peers, with SEs, and to enter contests. You know that box of business cards sitting on your desk? Bring it! It will be an exciting event and I hope to see you there! If you haven't already Register Now! 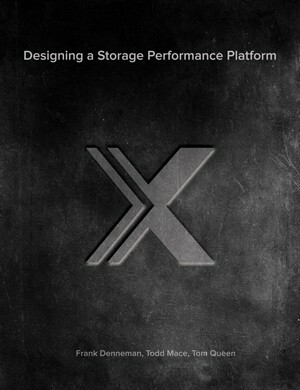 New Book “Designing A Storage Performance Platform” by Frank Denneman Available for Download! 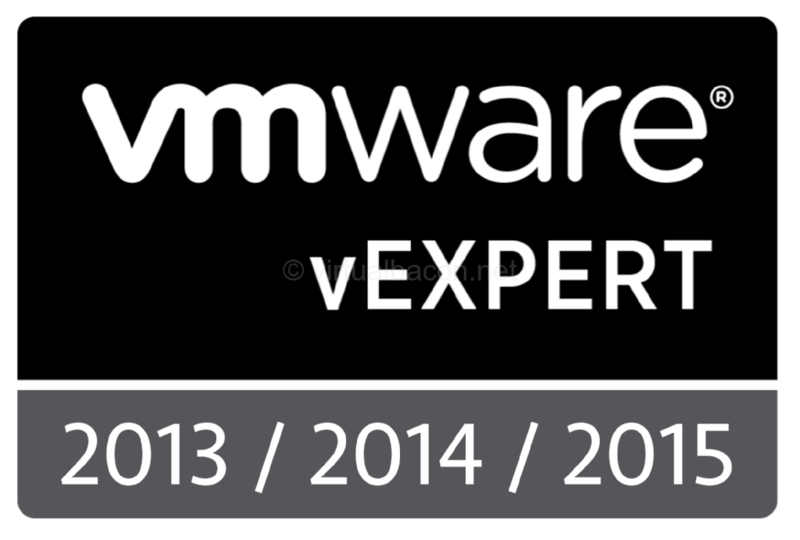 vExpert 2016 Application period is open! Swing by the Las Vegas VMUG Holiday Party on Dec. 6! Why you should join your local VMware User Group (VMUG) – and participate!